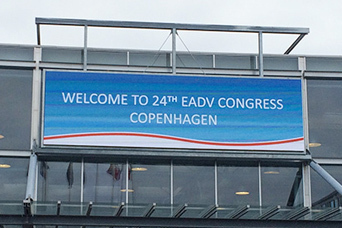 The European Academy of Dermatology and Venereology (EADV) marked its 30th anniversary and hosted the 26th congress at the Palexpo Convention Center in Geneva, Switzerland. 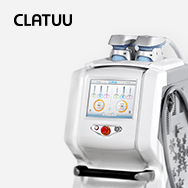 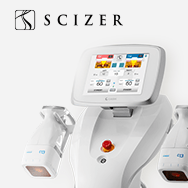 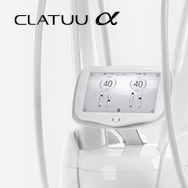 With the annual meeting held from September 13 – 17, the CLASSYS booth was frequented with many inquiries from medical and aesthetics personnel from around the world, with expressing especial interest in the SCIZER for fat reduction and body contouring powered by a new pattern of HIFU. 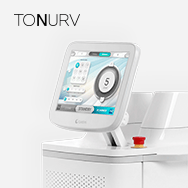 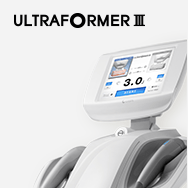 The ULTRAFORMER III has also continued to receive high praise for its multiple capabilities as a device engineered to treat both the face and body for both proven and effective clinical procedures. 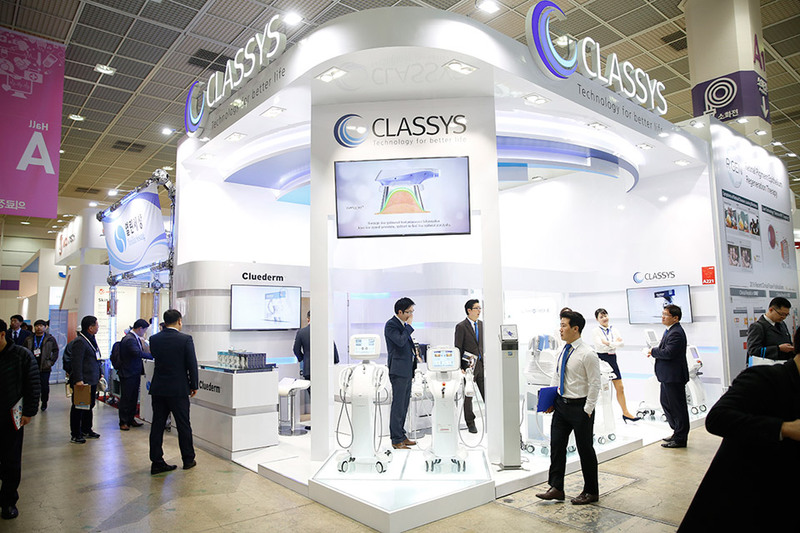 With new technologies in the near horizon, CLASSYS continues to support EADV’s endeavors by developing devices abiding to strict standards of clinical safety and efficacy.